Are you looking for a fun and award-winning educational app to help your toddler learn phonics and trace the letters of the alphabet? ABC Kids - English Tracing might be the #1 app for you! 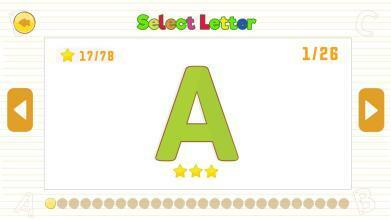 Play and learn how to write all letters of the ABC alphabet and the numbers 1-10 with ABC Kids - English Tracing. Kids practice essential phonics and handwriting skills as they play four exciting and fun games per letter and number – as an extra they learn words associated with the letters! Letter tracing & phonics, it's all learned with ABC Kids - English Tracing ! 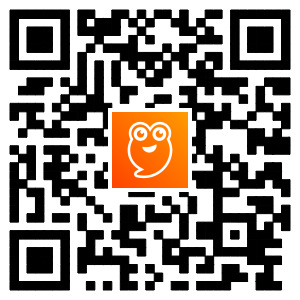 Best of all, ABC Kids - English Tracing. is full-featured and free from in-app purchases. 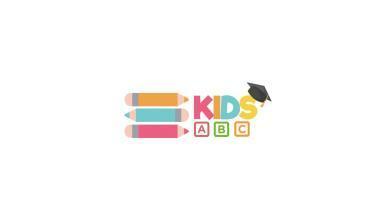 Toddlers and adults can enjoy learning together without interruption. 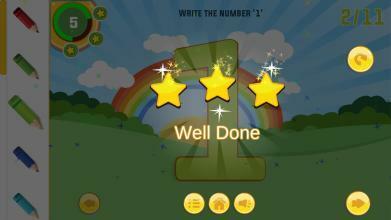 Features : - A colorful early education app that helps children learn the English alphabet. - Uppercase and lowercase letters + numbers 1 - 10 to trace, listen to ! 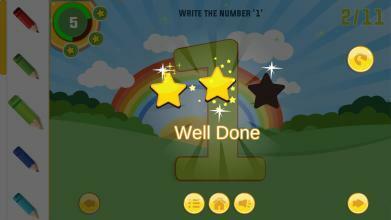 - Smart interface helps kids focus on phonics and letters without accidentally exiting the game. - No in-app purchases, no tricks. Just pure educational fun! Let’s Play! Enough about all the features of ABC Kids - English Tracing , get the app and let your toddler discover the magical world of letters and words. Before you realize, it writes the complete English ABC alphabet! 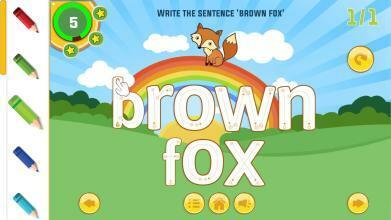 Take action now, and download this great educational kids app for free! For more reviews, features and contact information visit our fanpage https://www.facebook.com/jumpalphastudio Best wishes from the parents at JumpAlpha !